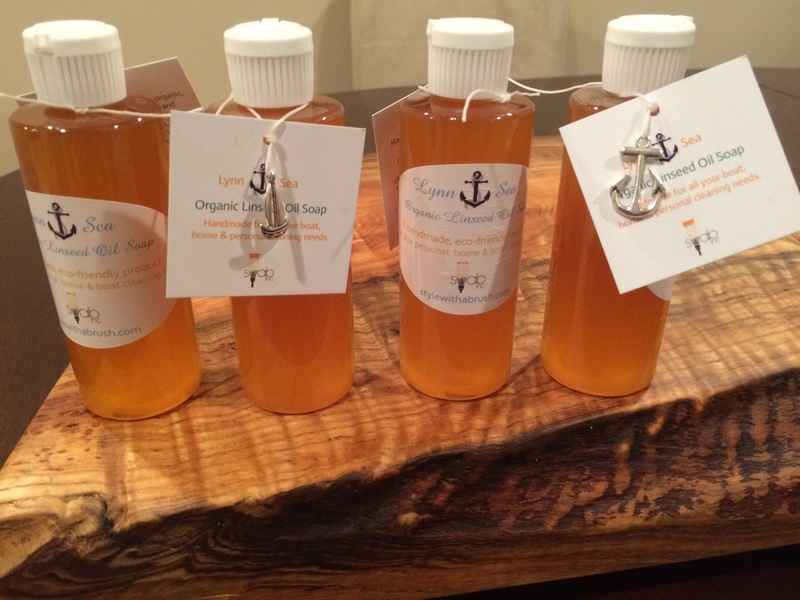 Handmade Liquid Soap | SWAB, Inc.
After years of using linseed oil soap I’ve decided to make this great soap! Linseed oil soap is made from purified raw flaxseed oil and purified water thats it. I’m starting out making small batches and am now offering a nice four ounce sample for you to try. Here isa link to my Etsy page where it can be purchased! Linseed oil soap has many uses and I’ve found that it is a great boat soap for cleaning your teak, deck and interior of your vessel. I’ve used this soap to clean everything in my house as well its great on your woodwork, floors, shower, exterior of your home, decks fences, etc. In addition, my wife and i like to use it in the shower especially for shaving! I use organic cold pressed flax seed oil grown here in the US!